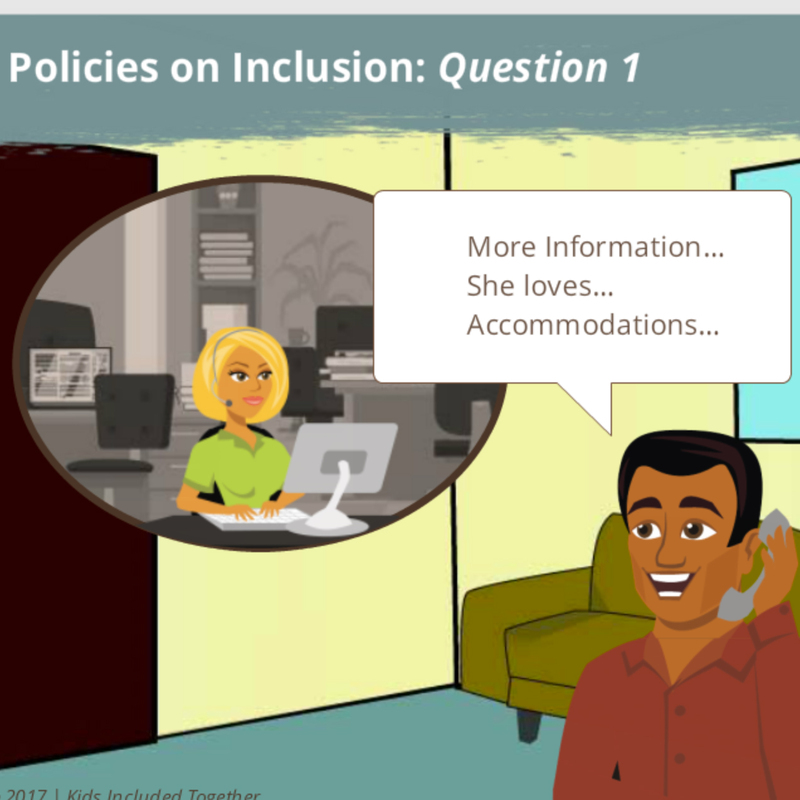 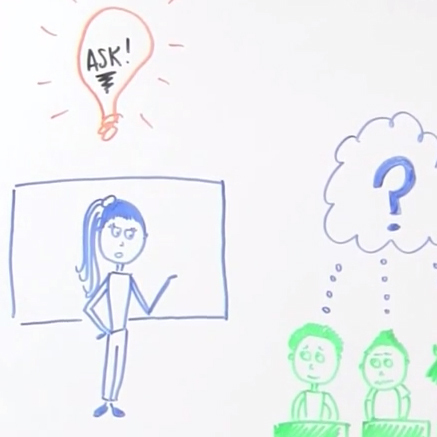 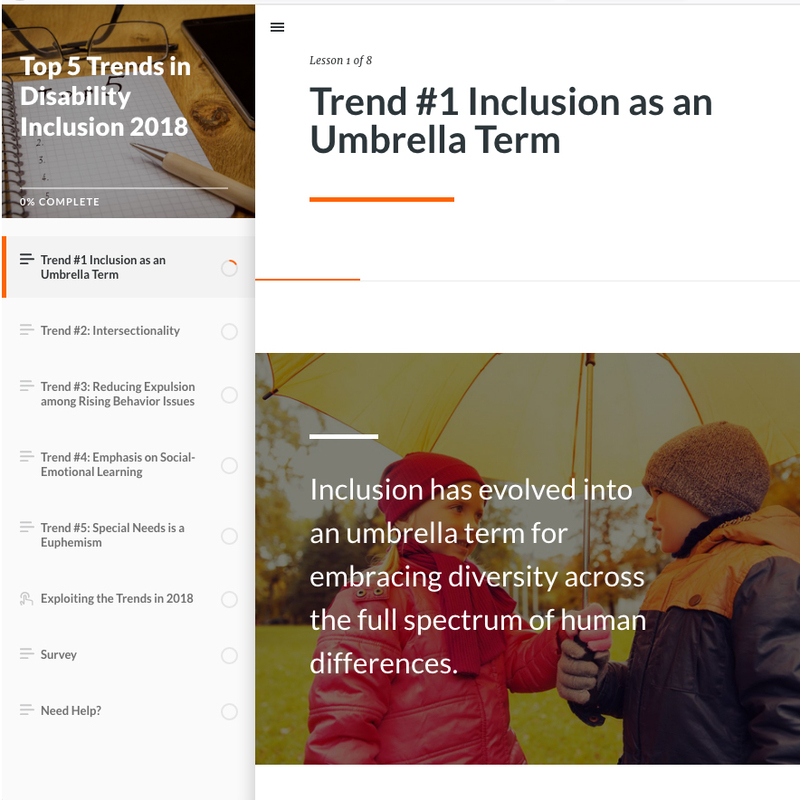 Rapid Draw video on the "Research Question"
Site was created in Articulate Rise to highlight the “Top 5 Trends in Disability INclusion 2018” project. 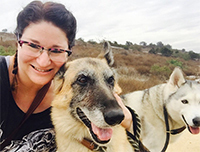 I am a Tech savvy and creative professional based in San Diego, CA with more than twelve years of web technology, multimedia development and eLearning experience. 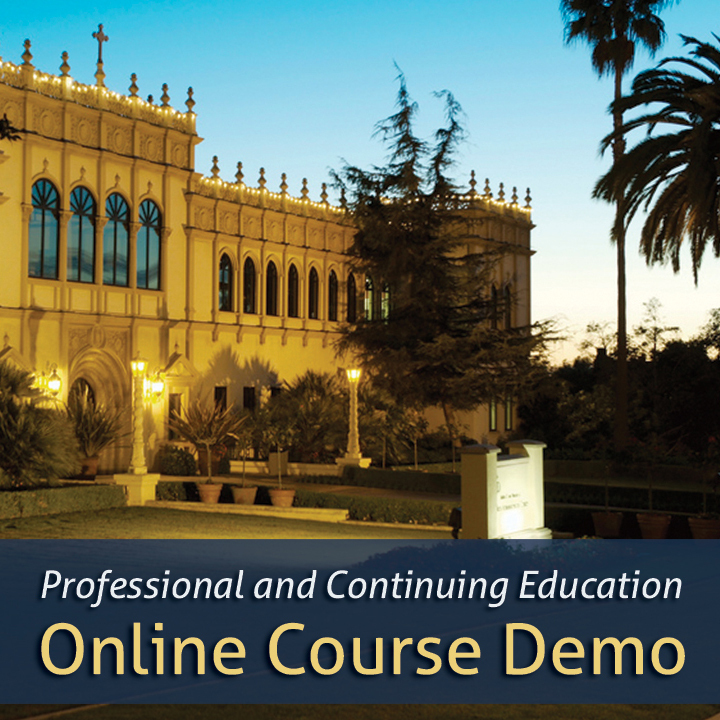 I utilize cutting-edge digital technologies and strategies to deliver high quality content that is accessible, focused on the user experience, and is visually pleasing.